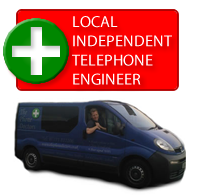 I am an independent Carmarthen telephone engineer covering areas including South Wales, West Wales and the West of England. The telephone engineer services I provide in Carmarthen and surrounding areas include finding & repairing faulty lines for both home and business, data extensions, socket & general rewiring, telephone extensions & much more. 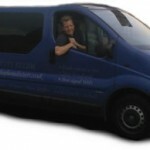 Need a Carmarthen Telephone Engineer today? I can diagnose, repair or upgrade anything on your side of the network at a greatly reduced price also with a one years guarantee If I prove the fault onto the external network there will be a call out fee, then we will contact your ISP for Openreach to come and repair it for you.